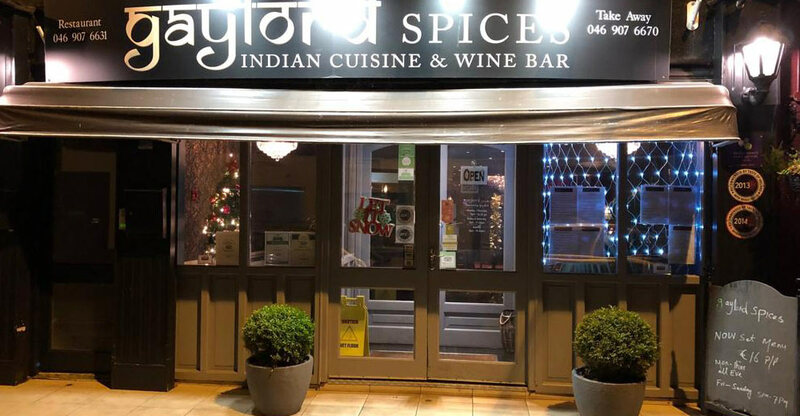 The Management of Gaylord Spices are delighted to present a traditional and contemporary range of Indian Cuisine in a warm and friendly environment. Our Chef has the unique experience of working in a Michelin Star Restaurant. 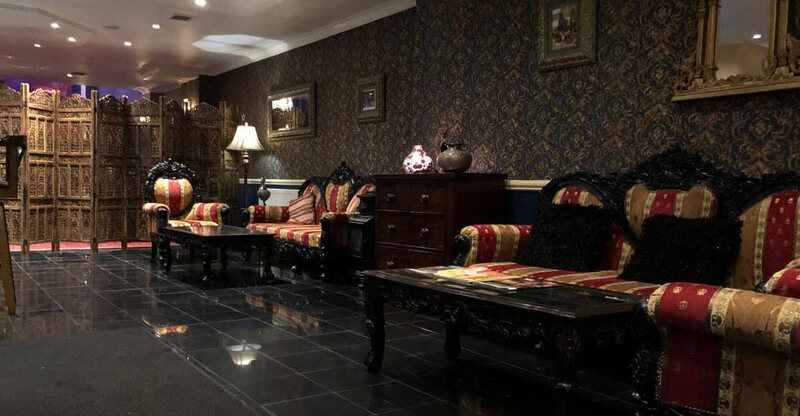 Our ethos is to source fresh and local produce while providing a memorable dining experience to our valuable customers. 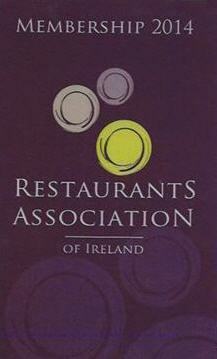 Please browse our website for information about our restaurant and our menus. 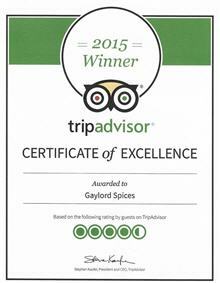 We hope to see you soon and that you will have a pleasant and enjoyable experience here at Gaylord Spices. 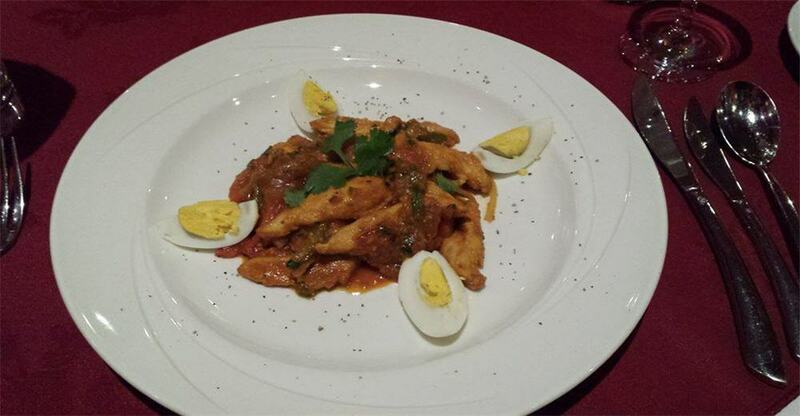 The menu is divided into starters, chef specials, Tandoori dishes and traditional curries. 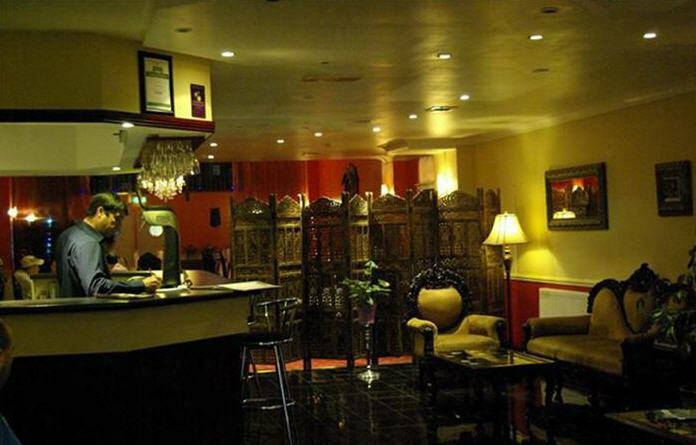 You will find all the classics, and some unique dishes. 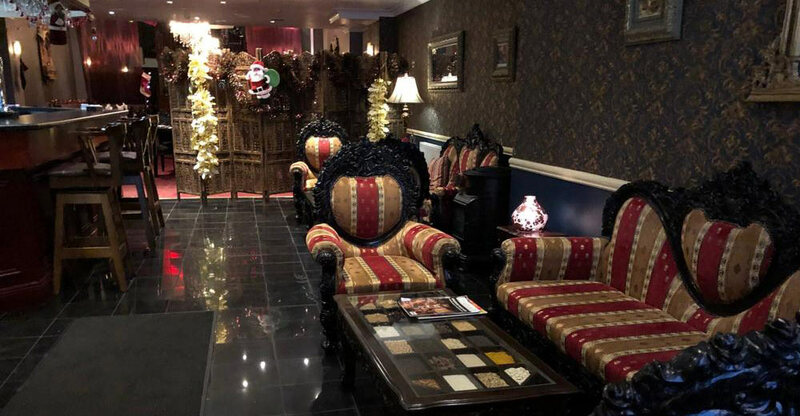 The food in Gaylord Spices is very good, the welcome and service is friendly and the prices offer great value for money. 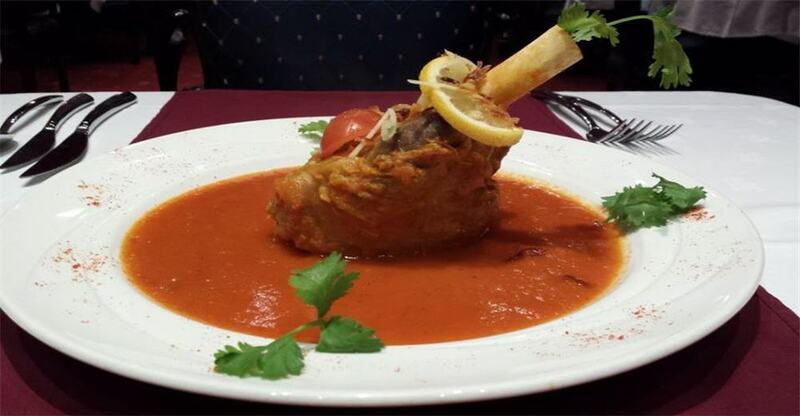 For a taste of India, it’s very good indeed. Read the full review here.